“New stuff is arriving imminently,” a Western diplomat with knowledge of the planned weapons deliveries told the American publication. 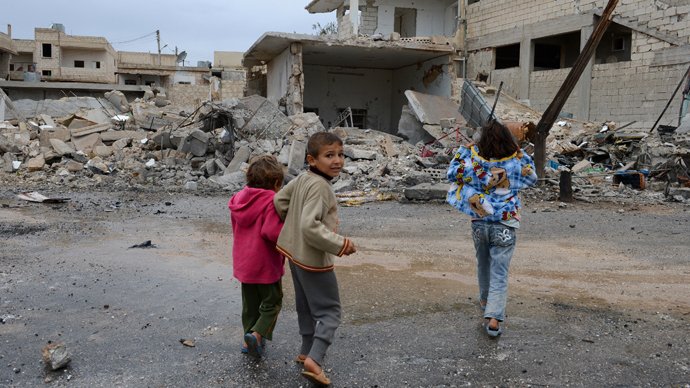 Leaders of the Syrian opposition said they don't yet know the total amount of military aid that will be shipped. The new weapons are expected to reach southern Syria from Jordan while the opposition in the north will get arms from Turkey, the Western diplomat said. 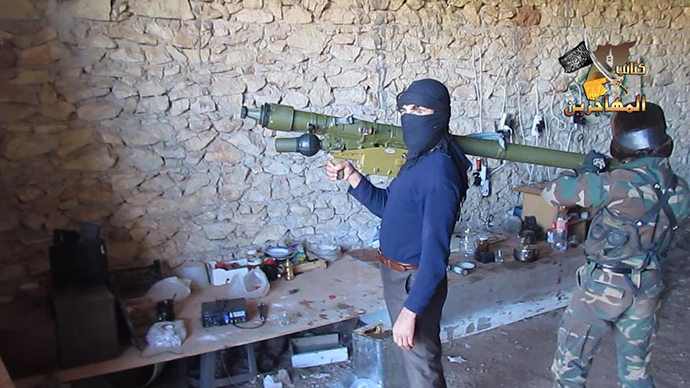 Raising fears that civilian aircraft may eventually become targets, last June several media outlets suggested that Saudi Arabia had already begun supplying anti-aircraft launchers and missiles to militants in Syria. But so far Saudi Arabia, as well as the US, has been officially opposed to arming the rebels with big guns and antiaircraft missiles as they could fall into extremist hands. According to the WSJ report, rebel commanders struck a deal on the new armaments shipment during a meeting with US and Saudi intelligence agents in Jordan on January 30. During that meeting, rebels allegedly claimed that their new military gains would help force official Damascus consider President Assad’s ouster and bring forward a political solution to the conflict. The Wall Street Journal also reports that their rebel sources claimed the US government is paying their salaries to fight the Assad forces. The Southern Front brigades allegedly received $3 million in cash in salaries during the two meetings in Jordan, one held on January 30 and the other late last year. Meanwhile, congressional aides told the WSJ about scheduled meetings with Syrian opposition leaders next week. 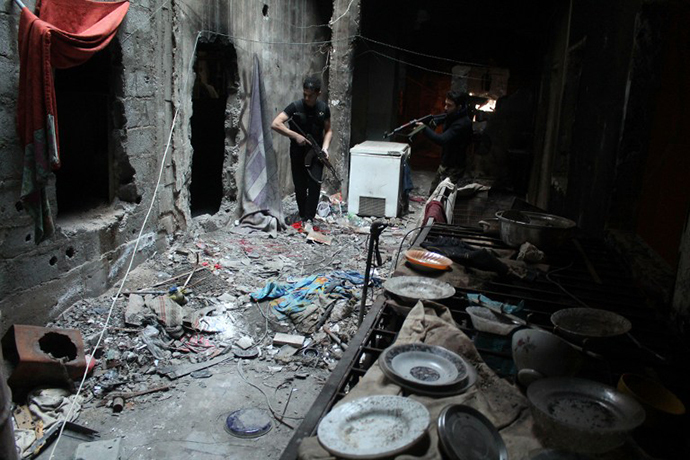 The Syrian delegation will allegedly seek extra armaments in order to battle al-Qaeda and al-Nusra elements. “We're trying to assure the international community that they can support moderates without the threat of arms falling into the hands of al-Qaeda,” said Oubai Shahbandar, a senior adviser to the Syrian opposition. Saudi Arabia and US have so far refused to comment. As the second round of Geneva 2 talks so far fails to produce any results, the Russian Foreign Minister has criticized the American stance at the negotiations accusing it of hijacking the talks for the purpose of “regime change” in Syria. Lavrov recalled that talks were kick started to implement the original Geneva communique, position of which Russia and Syria solemnly defend. The June 2012 document stipulates the creation of a transitional political body, holding of free and fair elections, the start of a national dialogue, a review of the constitution and legal system. Nowhere does it mention removal of president Assad. “Now they are saying that to keep talking is senseless, because the government (of Syria) doesn't want to agree about the makeup of a transitional governing body. 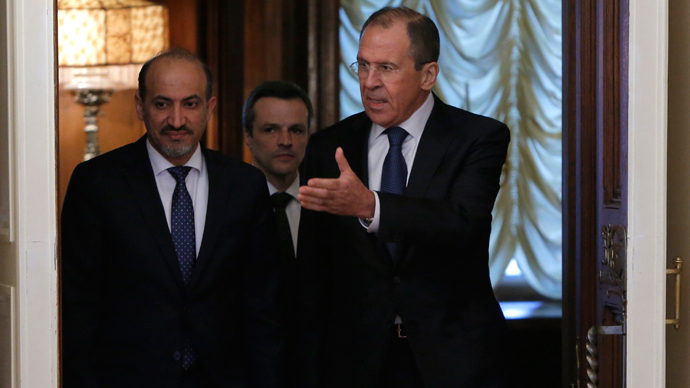 We are going in circles,” Lavrov said. The Syrian government’s position remains that stopping terrorism and bloodshed should be the priority at the negotiations that started last month. The second round of negotiations between government and opposition representatives began on Monday but no progress has yet been made. The opposition, backed by the US and its allies, insists on forming a transitional authority with “full executive powers,” thus ousting Assad. “The negotiations are not moving toward a political solution,” said Louay Safi, a spokesman for the Syrian opposition delegation, accusing the government side of adopting a hostile stance. 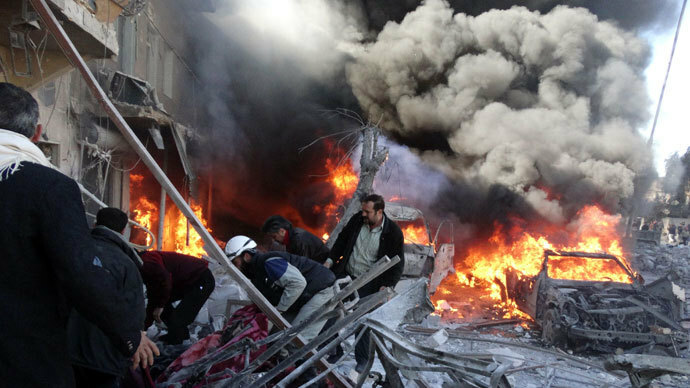 “I deeply regret to say that this round did not achieve any progress,” Syrian Deputy Foreign Minister Faisal Mekdad said. 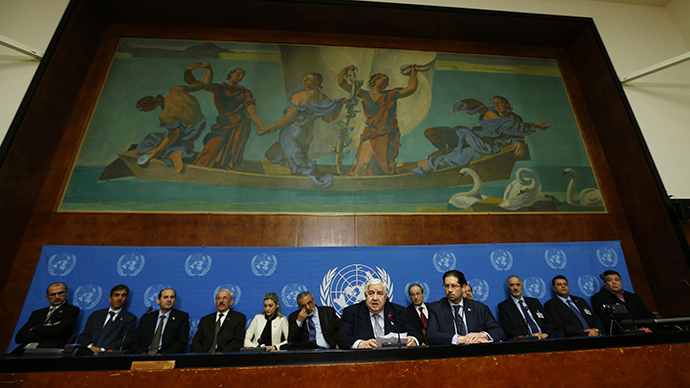 “We came to the Geneva conference to implement Syria's declared position to reach a political solution. ... Unfortunately the other side came with another agenda, with an unrealistic agenda." 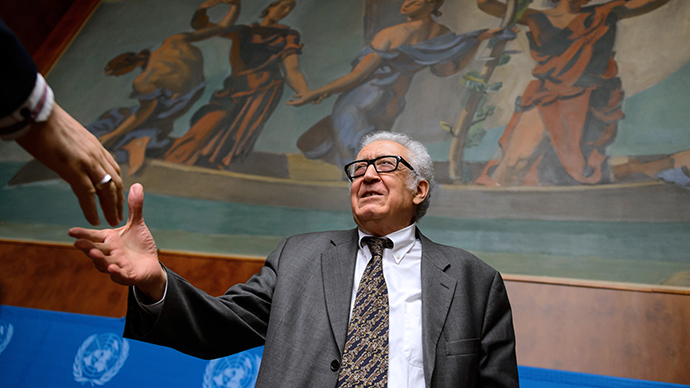 The UN’s Lakhdar Brahimi, curator of the talks, plans to meet the sides on Saturday, the final day for round two of the negotiations, but it remains unclear if he can offer any prospect of drawing the warring parties closer together.